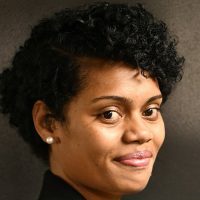 A Fijian soldier serving under the British Armed Forces has made it into UK’s Special honors list. 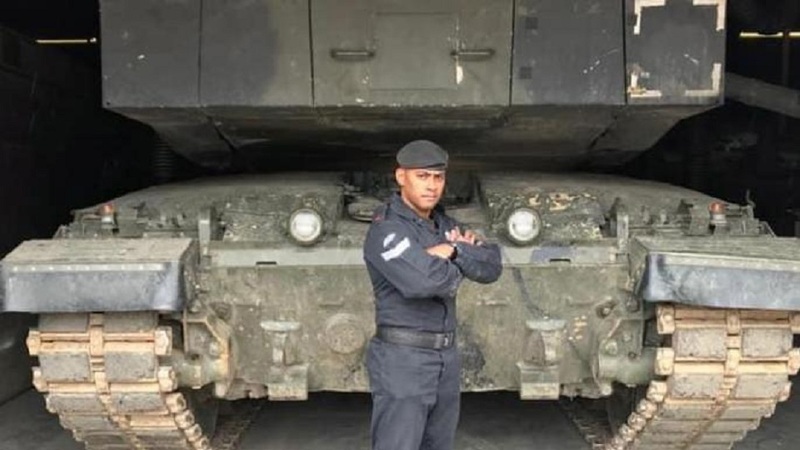 Corporal Saimone Qasenivalu together with another officer from the Royal Tank Regiment have been awarded the Queens Gallantry medal for their bravery. The two soldiers jumped into a burning tank to save men trapped inside. They disregarded smoke and flames to pull two unresponsive survivors from the vehicle after an explosion that killed two other soldiers. The rescuers have been recognized for their actions during the accident in a training area in Wales on June 2017. Corporal Qasenivalu says they’re humbled and moved to be recognized with the prestigious award, however, won’t forget their colleagues who were lost in the tragedy. The Queen’s Gallantry Medal is awarded for exemplary acts of bravery by civilians, and by members of the Armed Forces “not in the face of the enemy” above the level required for the Queen’s Commendation for Bravery. Corporal Qasenivalu is a member of the oldest tank unit in the world and today is known as the armored regiment of the British Army.